Imagine with me a homeschool room with three adorable children and teacher-mom in all her glory. The day is going well, albeit more like a relay race than a typical learning environment. Mom spends the entire morning bouncing from one child to the next: helping them, keeping them on track, cheering them on. It is exhausting, but it works… until the phone rings. Mom sneaks out of the school area, advising said children to finish their work by the time she gets back. Alas, we all know the end of THAT story! She enters the room to find the kids playing, perhaps wrestling or even fighting, not a single thing has been accomplished. I am that mom, I’m sure you have been that mom. It is exhausting, is it not? Trying to keep them on track all the time? 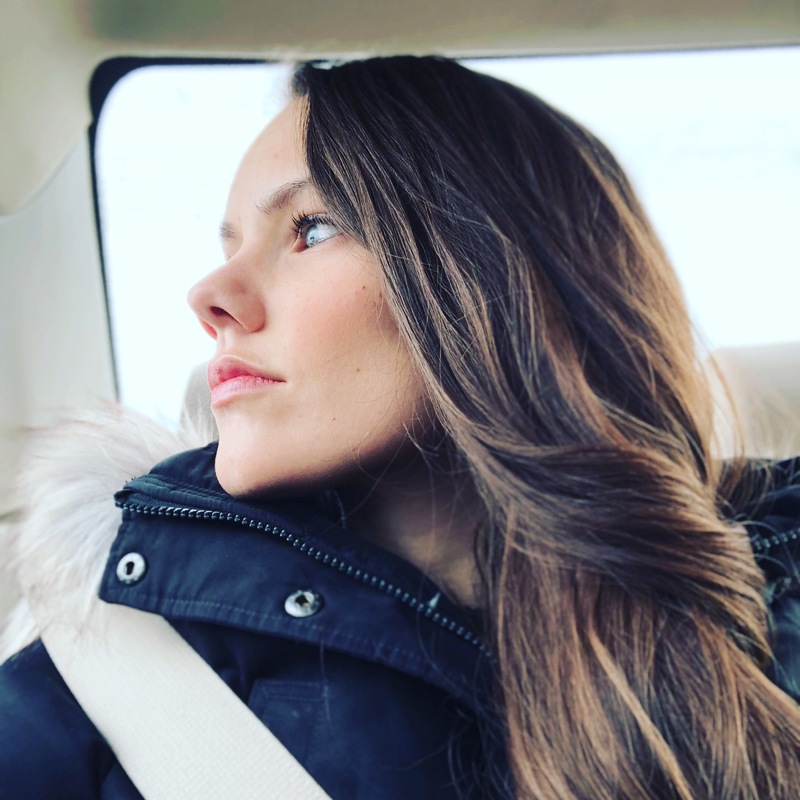 Today I am writing a series post to address why our kids can’t stay focused and some practical things we can try to help them be a bit more independent and self-motivated. The next post will be linked at the end of this one, so keep reading! Before I share ideas on what can help, it is really helpful to understand the root of the issue in your home. 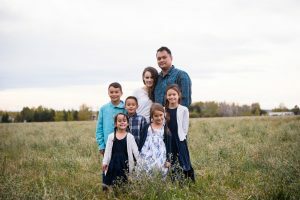 In my experience, although distractions themselves vary from child to child and house to house, the main cause can often be pinned down as one of the following. I recommend getting out a pen and paper for this series. As you read through these, I have put together a free printable brainstorming worksheet for you to use. It has space for you to work with three children, but print off more if you have more than 3. It should give you a pretty space to work out their learning styles, their main struggle and how you can help them. It might be just the dynamic of your house, or each child could have some unique reasons they can’t concentrate. This is going to help us identify which solutions will best fit that child in the next post. One of the main reasons I have found for a child that just can’t stay on task is that they are not ready. Often it is because we are pushing them to do hours of school when they are just not capable to sit still that long and the lessons are overwhelming and daunting to them. This is a key one to watch out for, it might mean you need to back off a bit or go at a slower pace. While this often goes along with developmental stages, it can also be a root in and of itself. 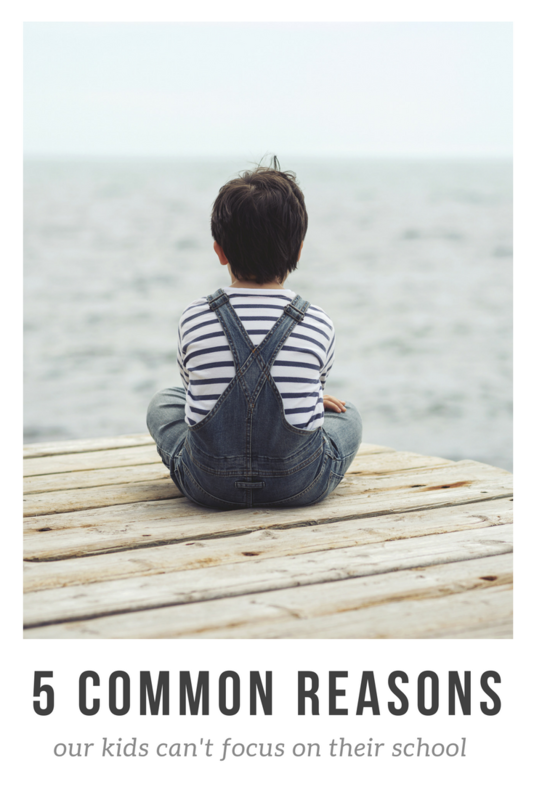 It could be that your child doesn’t have the attention span because they aren’t there yet in their brain development (and remember, you can’t base that off an age, every child is different and boys TEND to be slower). Or it could very well be that while your child is ready, they have attention difficulties that make it hard to stay focused. If your child has a limited attention span, that has to be taken into consideration in your homeschool. Motivation can come from a variety of factors, but when it is missing your child is simply doing the lessons because you tell them to. This can be frustrating on both your end, AND theirs. Perhaps they are bored with the curriculum or the level. Perhaps they just don’t see the point of doing something to check it off the list. It is SO important to help our kids be self-motivated, and when we stand over them to keep them “on track” this can sometimes be counterproductive. Often, the distractions are environmental or outside distractions that are unique to your child’s individual learning style. For example, if your child is a visual learner and they are reading a very boring book with no pictures, maybe they need more visual stimulation (ie. pictures) to draw their attention. Or maybe your child is an auditory learner and your house is noisy and they can’t stay focused. Knowing your child’s learning style is key to finding the distractions that are unique to them so that you can help them find ways around it. If you don’t know your child’s learning style, take the free quiz HERE. This is a frustrating one because it seems a bit aimless. 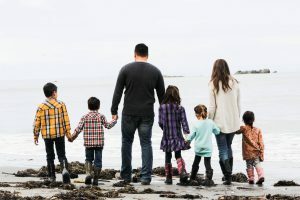 You can’t change the size of your family and if your kids are goofing off because they are distracted by their siblings, it can feel like you have no options. 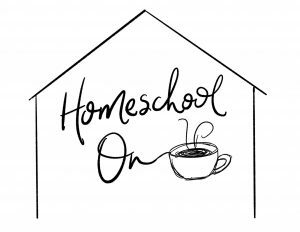 If this is the primary reason behind the chaos in your homeschool, I can help! Stay tuned for post number 2 for a whole list of practical ideas that can help your day run a whole lot smoother. So here it is, the moment you have all been waiting for… WHAT NOW?!?!?! It’s all fine and dandy to talk about why our kids are the way they are, but it’s much more fun to read practical tips of what you can do about it! 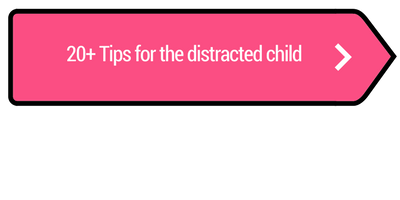 I have put together a list of over 20 ideas to help your children focus. Using this post as a springboard, let’s brainstorm some ideas to help! I’m always browsing on your page. Excellent information is given on this blog.our blog help a lot for a beginner like me! Thank you for your attitude dynamics.